Get started with your Sentry EC and the SentryCom Software, Learn how to download data, set alarms, and name the units for deployment to your crew. 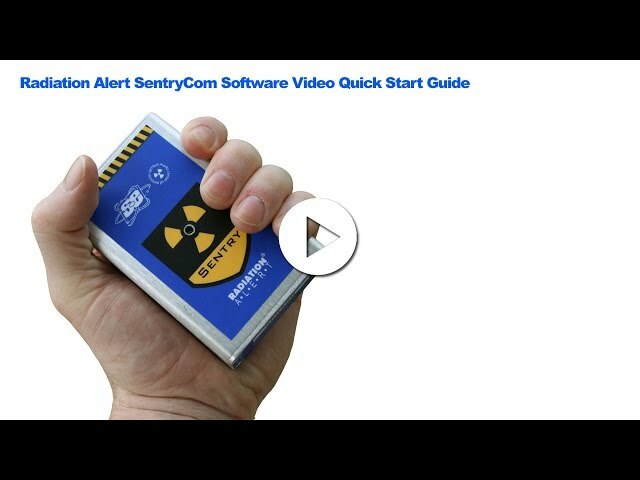 Welcome to the quick start guide for use of The SentryCom Software with your Radiation Alert® Sentry EC. Learn how to download data, set alarms, and name the units for deployment to your crew right from your PC. The Radiation Alert® Line of Geiger Counters and Radiation Detectors by S.E. International. Instructional videos and reviews. Quick start guide for use of The SentryCom Software with your Radiation Alert SentryEC.